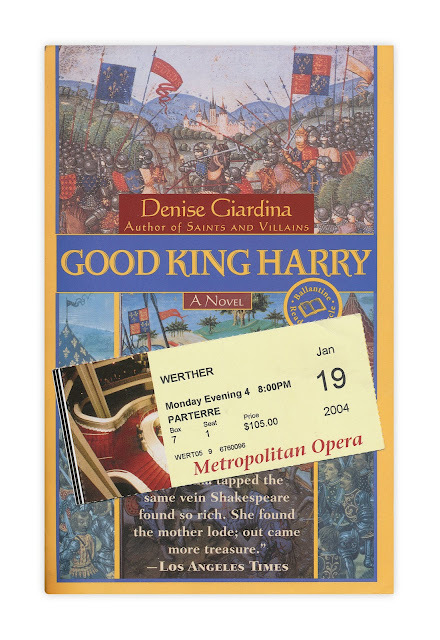 A ticket for the January 19th, 2004 show of"Werther" at the Metropolitan Opera. Found in "Good King Harry" by Denise Giardina. Published by Fawcett, 1999.